Amazon Japan has started taking international pre-orders for the highly anticipated Pokemon Kaiju Mania Pikachu plushies that were announced last month. New to shopping on Amazon Japan? Check out our guide first before purchasing the items below. First up is Pikachu wearing a Kaiju Mania costume! Buy here. Up next is Pikachu wearing Charizard Mania costume! Buy here. 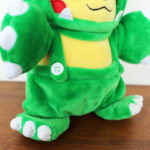 Next in line is Pikachu wearing Tyranitar Mania costume. Grab it here. Finally, we have Pikachu wearing Hydreigon Mania costume. Grab yours here. 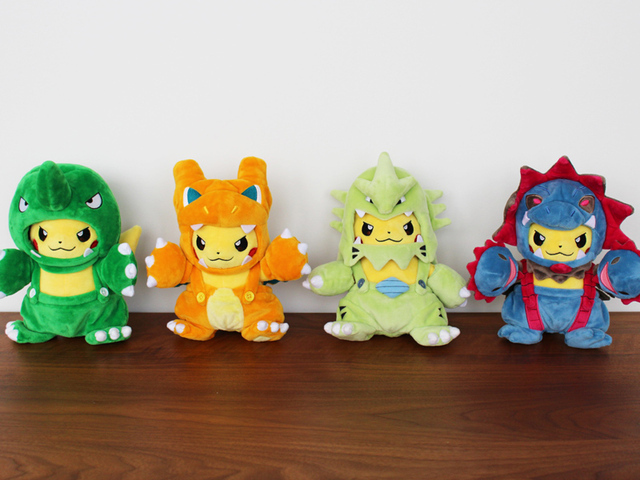 The Pokemon Company teases that this isn’t the end of the Kaiju Mania plushies yet… we’ll keep you updated when they have more!